Been working on some photo illustrations lately, what do you think? I’ve been slacking on the blog, although I have plenty of images to share — Army’s spring football practice, some lacrosse at UMass and West Point, some Spring Training baseball in Florida coming up next week. Some additional illustrations on Flickr — I have a few more in the works as well. 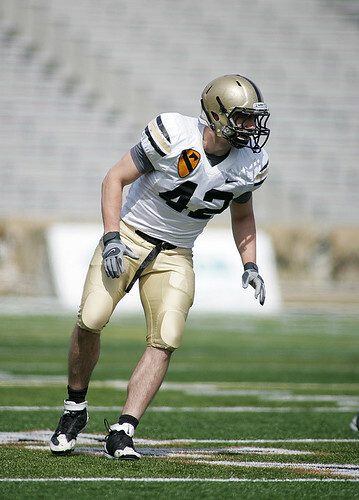 Football-related, I heard Army linebacker Andrew Rodriguez may return for 2011 and may also have a shot at being the first captain of the Corps — pretty exciting on both fronts. Next week, I’ll be in Palm Beach County, shooting some Cardinals and Marlins spring action. These are all awesome, it’s hard to pick just one favorite. I really like the one of Hassin and the lacrosse one. Keep up the good work, and even though I’ve already seen the hockey photos, I look forward to seeing them in print! Your photography always amazes me. Thanks for the awesome pictures! I enjoy every one of them. aw thank! more to come! 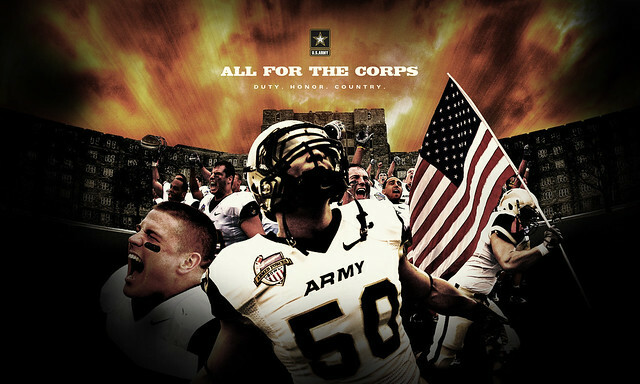 The academy is nice enough each year to supply me with football, other sports, and “education” posters for my classroom. My kids, here in NH, know little of the academy. The posters always start great discussions about what the academy is, where it is, the mission, how get in, and how did I get to be a fan? If you ever “publish” any of these posters, I’d like to know. I use them as incentives for quality work. Thanks for a great site and super photos. Your illustrations are amazing! 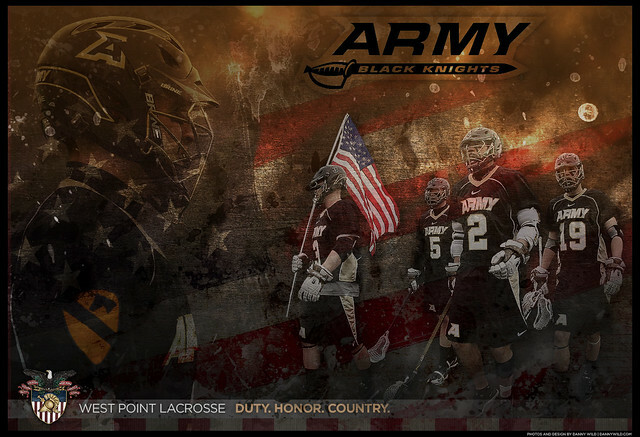 My favorite is the Army lacrosse one. Is there anyway I can buy a poster sized print from you? 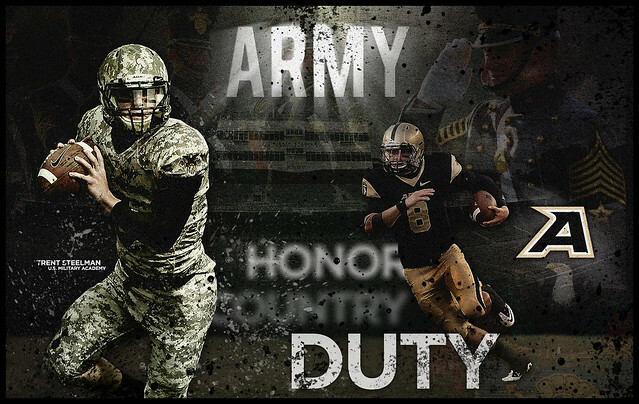 My 9 year old son plays lacrosse and his dream is to play for Army one day and I would love to have this framed for his room. Please let me know if that is possible. Keep up the fantastic work!